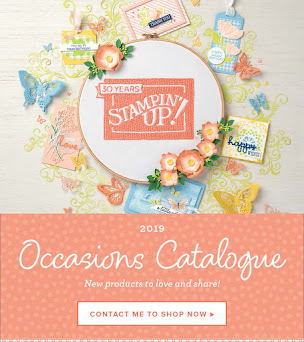 I love the names of the Stampin' Up! 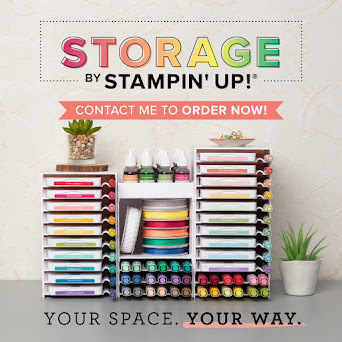 stamps and colours. In fact, I think that would be my perfect job. Being the namer!! 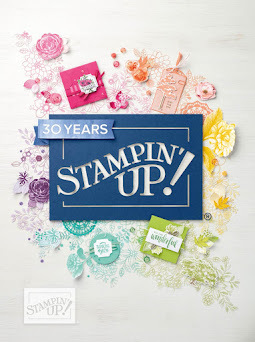 I have always wanted to be the person who named lipsticks and nail polishes growing up, now I want to be the official namer for Stampin' Up! Awww, pretty aren't they. These cards were cased from Nikki Stalker who made some gorgeous cards. I used up my scraps of pink papers (cardstock and DSP) and mixed them with Melon Mambo. Perfect! 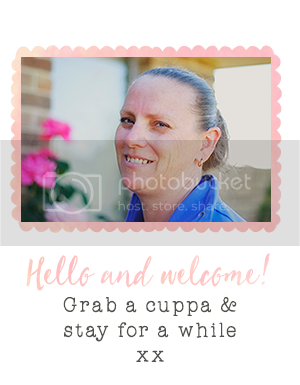 I jazzed up the images with some embossed butterflies. Super cute!! I tried a few colour combinations for my stamped flowers. Card 1 uses Rose Red & Regal Rose. Card 2 uses Regal Rose & Blushing Bride. I think I like Card 2 best. I think the colours blend together beautifully! So here's the goss on what I used! Thankyou Marlena - if only I could get my dream job!! !